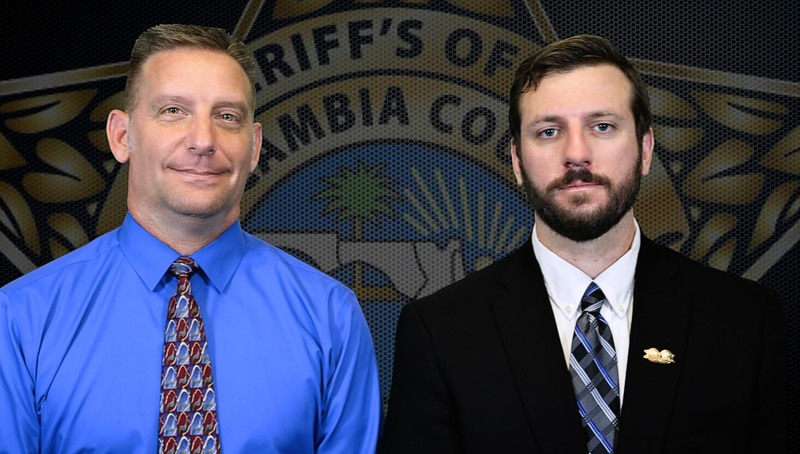 The Accreditation Unit, within the Professional Standards Section, is devoted full-time to the administration of the policies and practices of the Escambia County Sheriff’s Office. 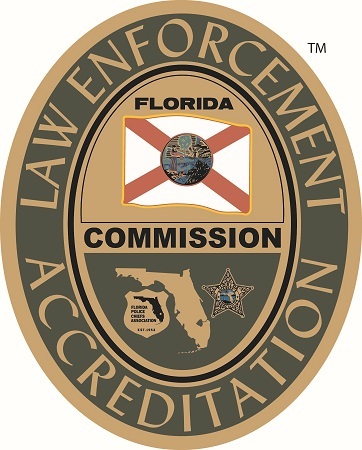 The Accreditation Unit works to ensure the Escambia County Sheriff’s Office maintains compliance with all applicable mandatory standards set forth by the Commission for Florida Law Enforcement Accreditation. Accreditation is the certification by an independent reviewing authority that an agency has met specific requirements and prescribed standards. An agency being accredited is indicative that the agency maintains the highest standard of professionalism. The accreditation process requires an in-depth review of every aspect of the agency’s organization, management, operations, and administration. Accreditation increases the law enforcement agency’s ability to prevent and control crime through more effective and efficient delivery of law enforcement services to the community it serves. Accreditation also enhances community understanding of the law enforcement agency and its role in the community as well as its goals and objectives. Citizen confidence in the policies and practices of the agency is also increased. Accreditation, in conjunction with the philosophy of community policing, commits the agency to a broad range of programs that directly benefit the public. Accreditation creates a forum in which police and citizens work together to control and prevent crime. This partnership will help citizens to understand the challenges that confront law enforcement. Law enforcement will, in turn, receive clear direction from the community about its expectations, thus, a common set of goals and objectives will be arrived at and implemented. Accreditation requires that agency policies and procedures are in written form and are available to all agency personnel at all times. 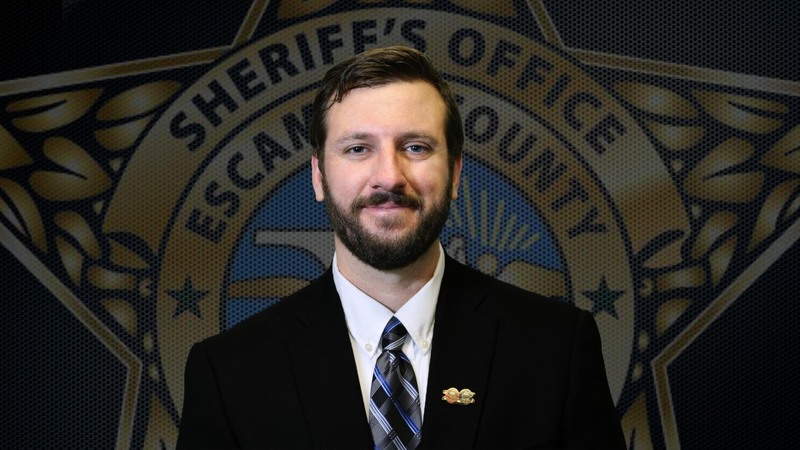 The Escambia County Sheriff’s Office’s policies are web based and can be accessed by any member of the agency using the internet or a smart phone application. Accreditation assures employees that every aspect of the agency’s personnel system is in accord with professional standards, and that the system is both fair and equitable. It also shows a consistent operational procedure by the agency demonstrating responsibility for following its own policies and procedures. The morale of the agency is enhanced by increasing the employees’ confidence in the effectiveness and efficiency of their own agency. Operations become increasingly streamlined and consistent. Accreditation standards address officer safety issues and ensure the necessary training and equipment is provided to the officers. Accreditation is a coveted award that symbolizes professionalism, excellence, and competence. Employees will take pride in their agency, knowing that being accredited represents the very best in law enforcement. An agency receives Accreditation once every three years after they are evaluated for and approved by the Commission for Florida Law Enforcement Accreditation. 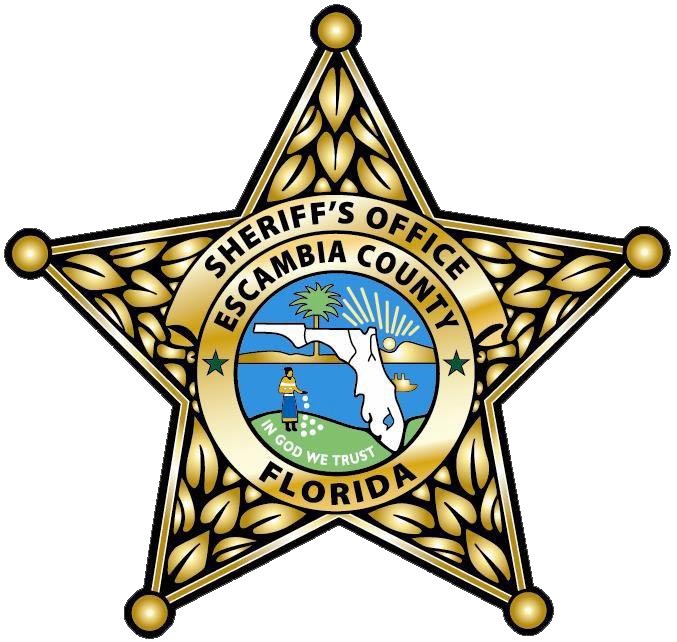 The Escambia County Sheriff’s Office received their initial accreditation in 2011, were re-accredited in 2014 and in 2017. 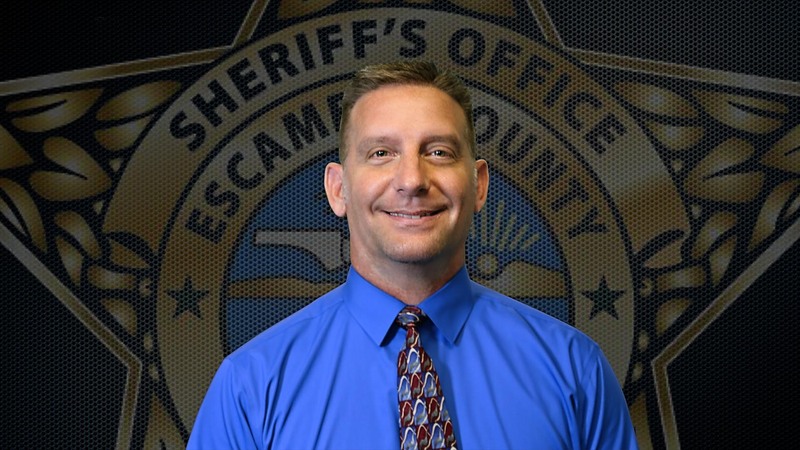 For more information about Accreditation, visit http://www.flaccreditation.org/, email us at accreditation3@escambiaso.com or call Cole Chancellor (850) 436-9938 or Sgt. Vince Odenbrett (850) 436-9229.